The National Science Foundation (NSF) has awarded our FIRE collaboration an allocation of 160 million core-hours on NCSA’s Blue Waters supercomputer for Probing New Physics in Galaxy Formation at Ultra-High Resolution. 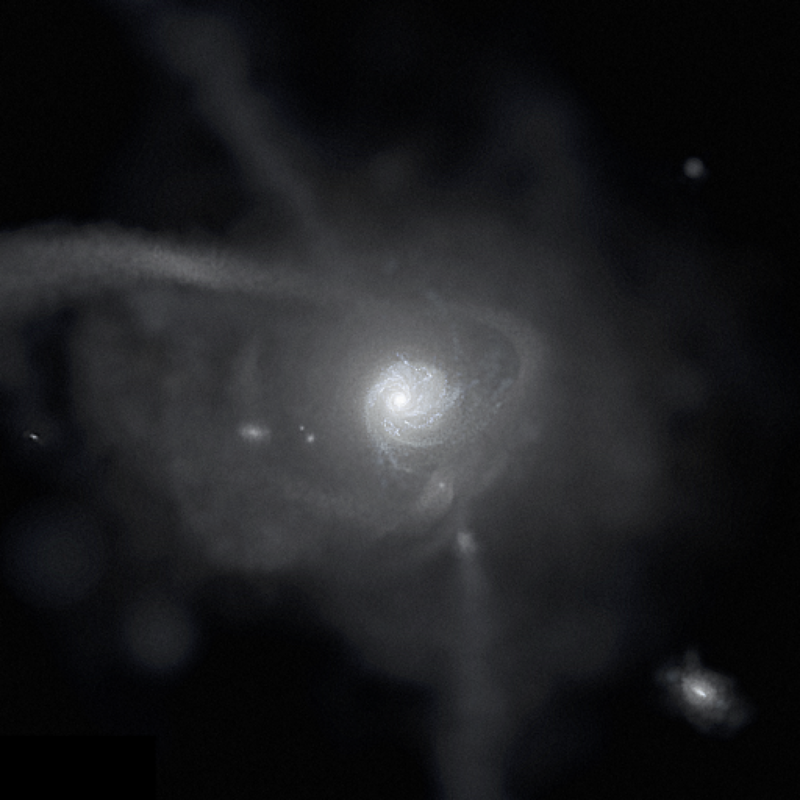 With this allocation, we will push our FIRE-2 simulations, include the Latte suite of Milky Way-like galaxies, to unprecedented resolution: cosmological zoom-in simulations using over a billion particles per galaxy. We also will include new physical processes, including magneto-hydrodynamics, self-consistent cosmic ray transport/feedback, and full radiative transfer. Congratulations to the whole FIRE collaboration!